WINNER - ZMR Music Award - "Best Ambient Album of the Year"
From Pale Hands To Weary Skies is a powerful and uplifting ambient electronic work inspired by abstract art, and enhanced by life-changing experiences. Michael Allison, the creative force behind Darshan Ambient, found the inspiration for the album’s original concept in the art of French surrealist painter Yves Tanguy, and like the painter’s images, Allison s compositions conjure abstract landscapes, skillfully depicted with a tight sonic palette. However, the album delivers more than just a musical interpretation of Tanguy’s alien landscapes and abstract shapes. For Michael Allison, an artist that consistently delivers excellence, this release is clearly coming from a deeper and more meaningful place. During the beginning phases of its creation, Michael became deathly ill and landed in the Intensive Care Unit, comatose for six days. After his release from the hospital, Michael began a slow rehabilitation process which included moments of intense inspiration. With musical contributions from Daevine’s Jourdan Laik and Jon Short of The Deep Sky Divers, From Pale Hands To Weary Skies communicates and delivers on many levels, and is certainly Darshan Ambient’s most moving and inspirational release to date. 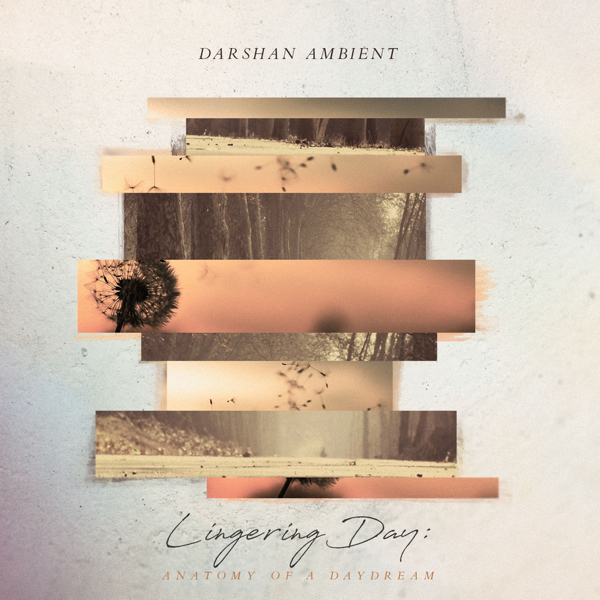 This cd by Michael Allison, aka Darshan Ambient, is a positive, uplifting work of both rhythmic and free form textural ambient, initially inspired by the art of surrealist painter Yves Tanguy. But while working on the music, life came in the way: Michael became deadly ill, and after a slow but steady recovery he used the power and strength from this life-changing experience to sculpture and polish the smooth, sonic outcome, with occasional melancholic undercurrents. The 11 excellently produced and mixed tracks glisten of emotion and honesty, featuring lots of detail, expansive textural pads, piano and rhythmic structures. 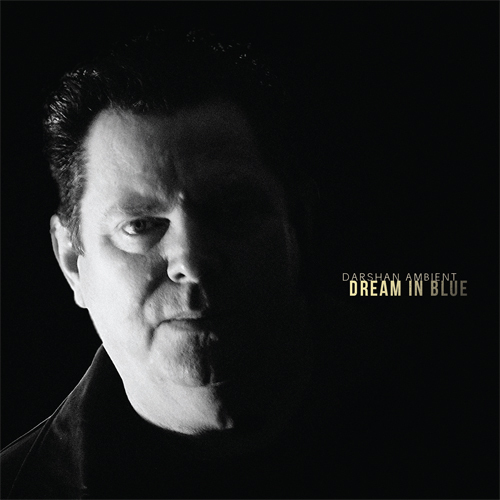 Its warmth and overall dreamy sound sometimes remind of Patrick O’Hearn, but most of all follows its own straightforward path with original sidesteps. Within all this, the upbeat and complex ‘Multiplication of the Arcs’ stands nicely next to the soundscape dwellings of ‘Suffering Softens Stones’, a track co-composed with Jon Short (one half of the British UK-duo Deep Sky Divers). ‘From Pale Hands to Weary Skies’ is a moving and mature piece of ambient art bringing a variety of emotions to the surface. After a three-year absence from the ambient recording scene, Michael Allison (Darshan Ambient) has resurfaced with his most ambitious and multifaceted release yet, from pale hands to weary skies. Before getting to the meat of the review, I’d like to first give thanks to all who helped him pull through his gravely serious illness back in April of 2007, most notably his wife, Nicky. More info about this is available as part of the album’s liner notes, but suffice it to say that I was relieved and thrilled when Nicky notified me that Michael had emerged from his coma, was recovering, and eventually rejoined the living, reuniting with his loved ones. The possibility of future music from him was, frankly, the furthest thing from my mind. Now, however, as this new recording sees the light of day, it’s like a bonus for the ambient music community since not only is Michael back with us, but he has apparently tapped into a wellspring of inspiration that has let loose a flood of creativity and innovation. From near tragedy springs newfound wonder and beauty. Musically, the eleven songs on from pale hands to weary skies probably encompass more of Allison’s rhythmic side (e.g. 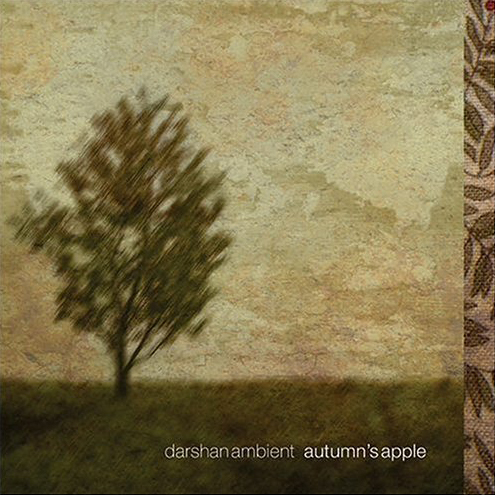 as heard on Autumn’s Apple and re: Karma) than his more pastoral drifting soundscapes (e.g. The Zen Master’s Diary and Providence), although some tracks manage to meld elements of both, yielding an amalgam of the artist’s two disparate ‘personalities.’ Even though I enjoy Allison’s duality, on this particular release I think I prefer his cheerful peppy percolating beat-driven pieces a bit more. The thing about Allison’s version of glitchy/rhythmic ambient music is that, unlike many contemporaries, it’s essentially ‘happy’ music, not mired in moribund solemnity or shadowy darkness. However, it’s also not airy, puffy or insubstantial. By putting his reverbed/sustained piano against a backdrop of shimmering textures and punctuated by skittering rhythms and/or hand drum percussion, he achieves a pluralistic impact. The listener can’t help but smile with childlike delight, yet the warmth of the music permeates the soul with a calming sense of contentment. Spotlighting tracks on the CD is difficult because describing the music itself would require a fair amount of detail, as Allison features an wide assortment of beats/rhythms and melodic structure (e.g. the hand percussion on the opening ‘The Furniture of Time’ leads into the more glitchy rhythms of ‘Slowly Toward the North’). And not all songs have rhythms, as I indicated earlier. ‘The Look of Amber’ (co-written by Jourdan Laik) layers guitar ambient textures in a lazy-hazy collage evoking summery sensations while ‘Suffering Softens Stones’ reminds me of the minimal piano and soundscape beauty of previous releases such as Autumn Light (which I think is sadly out of print). ‘I Await You’ is simplicity incarnate with sedate classically inflected piano set against swashes of atmospheric guitar. But it’s the percolating pieces here that make me want to play from pale hands to weary skies over and over. The skitching rhythms of ‘Palace of The Windowed Rocks’ skip lightly over sustained guitar, gently plaintive piano notes and occasional sighs of muted chorals. More propulsive insistent bassy beats march underneath an assortment of quirky electronics and textures on ‘Multiplication of the Arcs,’ while ‘The Rapidity of Sleep’ (another song co-written by Laik) features pseudo-tribal percussion mixed with more contemporary electronica beats. Since there is no detail listed about the album’s specific instrumentation, I’m assuming what I hear that sounds like guitar is, in fact, guitar, but in today’s recording world, who really knows. What I do know is that from pale hands to weary skies is a triumphant return for one of the more under-appreciated ambient artists out there. 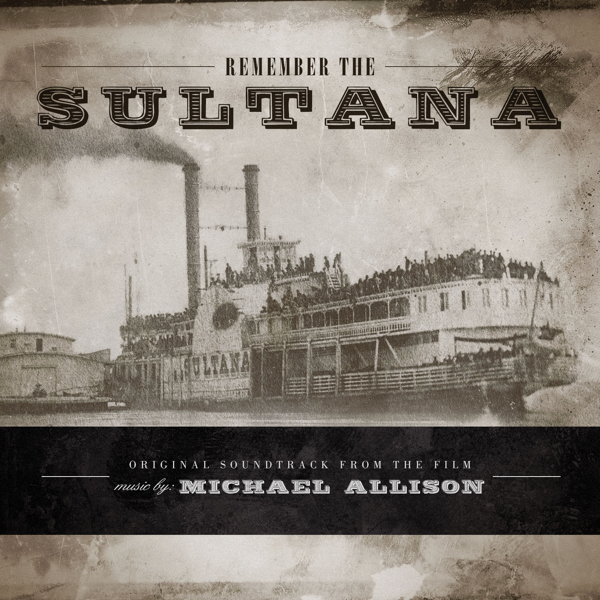 While Michael Allison believes this is his best work to date, I can’t wholly agree but only because I’d be hard pressed to make that statement about any of his releases since, frankly, so many of them are uniformly excellent. However, this CD is, to my ears, his most complex from a musical standpoint. He’s really pushed his personal envelope. I certainly wish he and his loved ones hadn’t had to suffer what he and they went through but all of us can take some measure of comfort that Michael came through the darkness into the light and this album is a testament to him and the power of love from those who surrounded him in his time of need. Bravo, Michael, and Welcome Back! 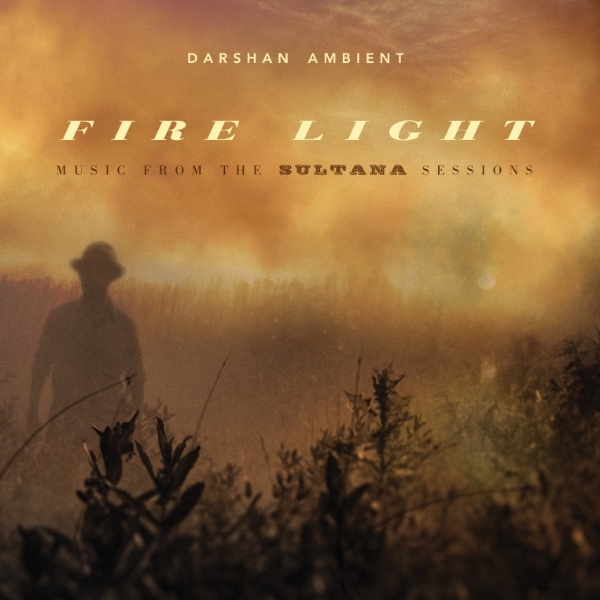 Michael Allison, aka Darshan Ambient, considers From Pale Hands to Weary Skies his best work yet, and, despite a career that’s still in its infancy, with creative moxie to burn, a convincing argument could be made that his assessment might well be true. Conceived while Allison was in the throes of a life-threatening illness, he subsequently mined the final result during his lengthy convalescence, and once your ears have drunk deep of this remarkable offering, you’d reckon that his near-death experience virtually electroshocked both his muse and psyche. It certainly shows in the energized spirit of the music; much of this new recording marries a more overt rhythmic sensibility to the usual Darshan Ambient post-Eno template, but Allison’s music has always been about more than pat categorical metaphors. Erected with nimble hand and equally imaginative finesse, his is a voice unique in worldwide ‘ambient’ music due to his gift for melody and an emotional instrumental range that never sacrifices vibrancy for passive new-age sentimentality. ‘The Furniture of Time’ leads thing off in fine fashion, Allison playing an absolutely charming piano motif atop squeaking electronics and a tousled rhythmic counterpoint of tablas and ticktock soft-synth beats, assuming one of those naggingly insistent melodies that stick in your head forever. The pealing twangs of ‘The Look of Amber’ suggest the contemplative ideals of Patrick O’Hearn in their late afternoon simplicity, all lower-key chords and alabaster moods. ‘Palace of the Windowed Rocks,’ with its fleet percussive line, electronics that snap to and fro like weathered rubberbands (replete with irising space whispers) and subtle piano phrasing, is one of the more sumptuous pieces of melancholic ambience to come down the pike this year. Allison’s getting better all the time—physically and artistically—his sonic alter ego proffering the perfect sonic balm for all concerned. 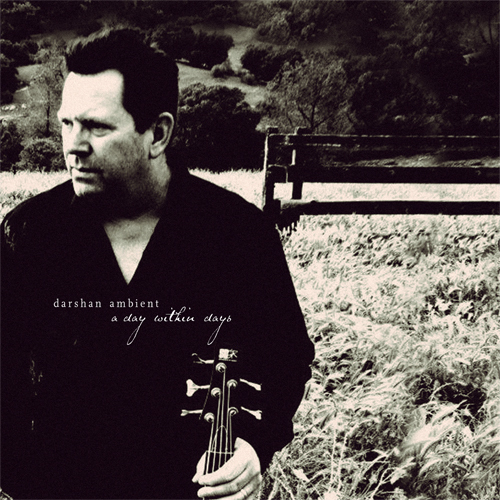 From Pale Hands to Weary Skies (56'50’) is bigger than earlier works by Darshan Ambient (aka Michael Allison). His canvas has expanded, and the compositions are ruled by the power of sensual detail. From cloud gentle, elegant soundscapes to ethno-chill filled spaces, the eleven thought cycles are an impressive collection of songs and views from the artist's interior. The music compares very well when played alongside the icy sharpness of Erik Wollo and ambient chamber music of Tim Story. Reverberant piano chords beneath misty electronic pads provide lovely and contemplative soundscapes while elsewhere clicking synth rhythms sauntering alongside reedy lead lines excite and entice the heart. From Pale Hands to Weary Skies is a synth album that aspires to more. For all its ethereal beauty, sonic texturing and compositional symmetry - it is mystic eastern philosophy that binds this album together. A vitality permeates this music, something echoing the essence of the artist. His emotions are present in this work, not measured out - but flowing. Soft ambience with gentle rhythmic grooves. From Pale Hands To Weary Skies is an album of muted sonic hues and understated melodies. 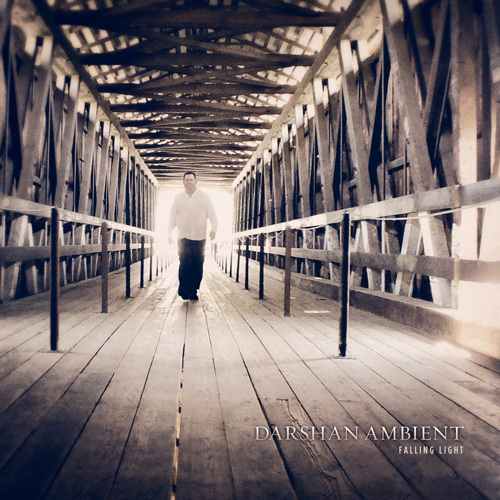 As if faded through emotional intensity Darshan Ambient lays down dreamy washes of tone with overlaid themes that work somewhere in between the warmth of subtle melodies and the transportational simplicity of gently varying drones. At times beatless and drifting, airy piano touching the surface, then rhythmic almost blissful, ethnic percussion amid programmed beat structures. The tracks here often have a sense of faint distance about them – as if experienced in a semi-waking state … uncertain voices repeating like barely grasped thoughts, mists of reverb obscuring detail, lazy patterns forming and dispersing. Attractive music, deleriously serene and very, very restful. A jewel case holds this album and its closely themed artwork. Imagery inspired by the work of Yves Tanguy fills most panels – brushed planes of pale colour inhabited by globular forms curving into embrace or cradled in supportive intimacy. The imagery calls to mind the hospital hues and bed clothes of the artist’s personal experience whilst forming the music. Behind the CD lurks a gloomy photograph of suspended clinical fluid sacs with descending tubes and plastic valves all heavily vignetted to blackness – uneasy and in stark contrast to the surrounding serenity. On the reverse in small font is a timed tracklist . The fold-out sleeve insert contains an explanation of the development of the music, revealing some of the fuel behind the emotional depth to this album. The innermost spread contains a heartfelt section of appreciation, credits and website info. The CD is dedicated to Nicky Allison – evidently a devoted wife. 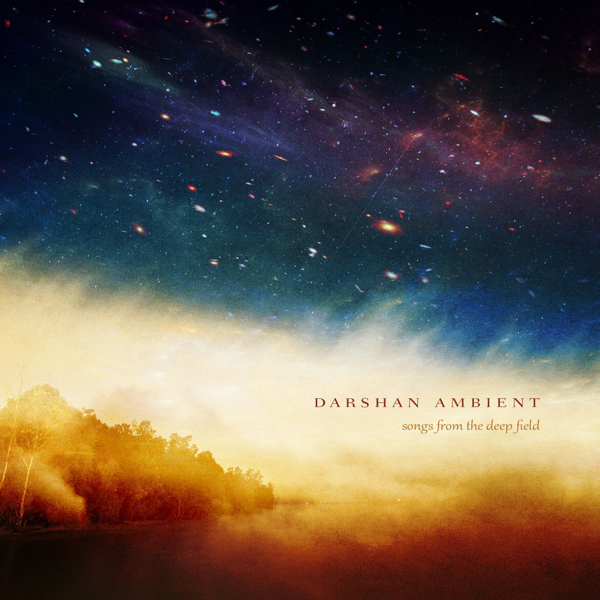 From Pale Hands to Weary Skies is the ninth album from Darshan Ambient. This time released via Lotuspike, the artist says that he considers this to be his strongest work to date. Sleeve notes explain that during the process of creation, the artist suffered a severe health crisis resulting in a stay in intensive care – comatose. The original concept rooted in the artwork of Yves Tanguy blossomed into creative intensity during recovery. As Michael himself says ‘it was as though the floodgates had been blown wide open … as though it were writing itself’. The music has a powerful consistency about it – a constant thread, an ever-present diffused light, reassuring uplifting. Inspired by a trip to the ICU (and a 6-day coma), as well as by French surrealist painter Yves Tanguy, composer Michael Allison's ambient electronic sculptures are both melodic and spiritually uplifting. 'The Look Of Amber', for example, is a rich soundscape with subtle piano and deep strings - all accenting a lovely, simple, and reflective melody. 'Palace Of The Windward Rocks' raises the pulse somewhat with more piano and strings, this time wrapped around a tight IDM-style rhythm. 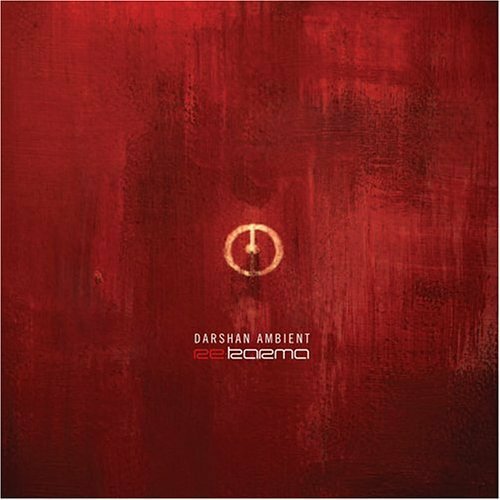 Contrasting with other ambient artists who create spacious and shadowy tones, Darshan Ambient's sounds are meticulously structured and even lean towards ambient techno in spots ('Multiplication Of The Arcs' or 'The Rapidity Of Sleep'). One of my personal favorites is the graceful and moving 'Tomorrow (For Nicky)' - a lovely and sensitive tribute to Allison's wife - surely a great source of hope and strength during the artists' illness. A fine release of meditational chill-out sounds for quiet contemplation and relaxation.